January 22, 2019 - Confusion reigns in Quebec co-ownership insurance. This state of affairs has been summarized by journalist Stéphanie Grammond, of the daily La Presse, in a recent article on with Bill 141’s adoption. Its new provisions have created" chaos in condo insurance" because its interpretation does not always reflect reality. The current problem is daunting, as insurers, adjusters and also property and casualty insurance brokers have diverging views regarding 141’s specific content, so that syndicates of co-owners' and co-owners themselves end up being victimised. ]]> 2019-01-23T01:48:00+0000 2019-01-25T21:49:47+0000 http://en.condolegal.com/insurance/news/2536-chaos-in-condominium-insurance January 22, 2019 - Confusion reigns in Quebec co-ownership insurance. This state of affairs has been summarized by journalist Stéphanie Grammond, of the daily La Presse, in a recent article on with Bill 141’s adoption. Its new provisions have created" chaos in condo insurance" because its interpretation does not always reflect reality. The current problem is daunting, as insurers, adjusters and also property and casualty insurance brokers have diverging views regarding 141’s specific content, so that syndicates of co-owners' and co-owners themselves end up being victimised. September 9, 2018 - The Ministère des finances is embarking on an important milestone in the implementation of Bill 141, which introduces several legislative amendments to co-ownership insurance. In fact, to be really in force, it will require the adoption of several regulations. This will allow better defining its impact, by the means of a broad consultation that has recently been launched. ]]> 2018-09-09T04:44:00+0000 2018-09-18T22:52:57+0000 http://en.condolegal.com/insurance/news/2470-Bill-141-implementation-regulations September 9, 2018 - The Ministère des finances is embarking on an important milestone in the implementation of Bill 141, which introduces several legislative amendments to co-ownership insurance. In fact, to be really in force, it will require the adoption of several regulations. This will allow better defining its impact, by the means of a broad consultation that has recently been launched. October 31, 2017 - After conducting a co-ownership insurance consultation, from July 14 to August 29, the department of Finance is currently working on Bill 150, which provides significant changes in this field. As a first step, the Law will require that "each co-owners shall take out third person liability insurance “. The minimum compulsory amount will be determined by government regulation. In addition, the syndicates will have to make available to the co-owners a "sufficiently precise description of the private portions", so that the improvements that have been made therein are easily identifiable. ]]> 2017-10-31T22:59:00+0000 2018-02-28T17:41:52+0000 http://en.condolegal.com/insurance/news/2308-Insurance-the-like-of-which-you-have-never-seen October 31, 2017 - After conducting a co-ownership insurance consultation, from July 14 to August 29, the department of Finance is currently working on Bill 150, which provides significant changes in this field. Compulsory co-owners insurance As a first step, the Law will require that "each co-owners shall take out third person liability insurance “. The minimum compulsory amount will be determined by government regulation. In addition, the syndicates will have to make available to the co-owners a "sufficiently precise description of the private portions", so that the improvements that have been made therein are easily identifiable. September 11, 2017 - the RGCQ urges Québec to take action to end the current "confusion" in co-ownership insurance. "For two years Minister of Justice (Stephanie Vallée) tells us that she will legislate. We hope that she will finally make a move, "said Yves Joli-Coeur, Lawyer Emeritus and general secretary of the RGCQ. ]]> 2017-09-11T19:05:00+0000 2017-09-18T13:31:19+0000 http://en.condolegal.com/insurance/news/2286-CO-OWNERSHIP-INSURANCE-A-MESS September 11, 2017 - the RGCQ urges Québec to take action to end the current "confusion" in co-ownership insurance. "For two years Minister of Justice (Stephanie Vallée) tells us that she will legislate. We hope that she will finally make a move, "said Yves Joli-Coeur, Lawyer Emeritus and general secretary of the RGCQ. August 30, 2017 – The condo insurance consultation, held by the Ministry of Finance from July 14 to August 29, should eventually lead to major reforms in this field. Bodies such as the Chambre de l’assurance de dommages (ChAD) (Damage Insurance Chamber), which oversee insurance brokers and agents’ work, as well as that of claims adjusters, responded to this consultation by producing a brief, filed with the Ministry of Finance. The latter will analyze the many proposals received, and take decisions that all interested parties hope will be in the best interest of all concerned. ]]> 2017-08-30T13:58:00+0000 2017-12-12T20:08:01+0000 http://en.condolegal.com/insurance/news/2283-condominium-insurance-reform August 30, 2017 – The condo insurance consultation, held by the Ministry of Finance from July 14 to August 29, should eventually lead to major reforms in this field. Bodies such as the Chambre de l’assurance de dommages (ChAD) (Damage Insurance Chamber), which oversee insurance brokers and agents’ work, as well as that of claims adjusters, responded to this consultation by producing a brief, filed with the Ministry of Finance. The latter will analyze the many proposals received, and take decisions that all interested parties hope will be in the best interest of all concerned. July 14, 2017 - A consultation on the subject of divided co-ownership insurance was officially launched by the Ministère des finances (Department of finances). This initiative is within the scope of the work of the Ministère de la justice (Justice Department), already in progress which will ultimately lead to the revision of Quebec co-ownership rules (legislative reform). The said consultation "arises from the finding that the current rules are insufficient", to ensure the maintenance and protection of a portion of the built-up real estate, "and they are also a source of stress between co-owners when losses occur. 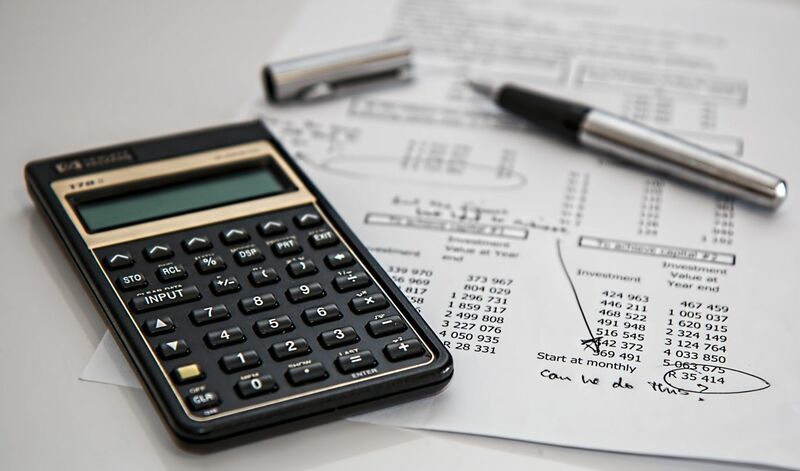 The withdrawal of a major insurer (Aviva) from the Québec co-ownership insurance market, is symptomatic of the problems in this sector, reports a press release put on line by the Ministère des Finance. ]]> 2017-07-14T21:40:00+0000 2017-08-03T20:44:32+0000 http://en.condolegal.com/insurance/news/2267-condo-insurance-could-change-drastically July 14, 2017 - A consultation on the subject of divided co-ownership insurance was officially launched by the Ministère des finances (Department of finances). This initiative is within the scope of the work of the Ministère de la justice (Justice Department), already in progress which will ultimately lead to the revision of Quebec co-ownership rules (legislative reform). The said consultation "arises from the finding that the current rules are insufficient", to ensure the maintenance and protection of a portion of the built-up real estate, "and they are also a source of stress between co-owners when losses occur. The withdrawal of a major insurer (Aviva) from the Québec co-ownership insurance market, is symptomatic of the problems in this sector, reports a press release put on line by the Ministère des Finance. 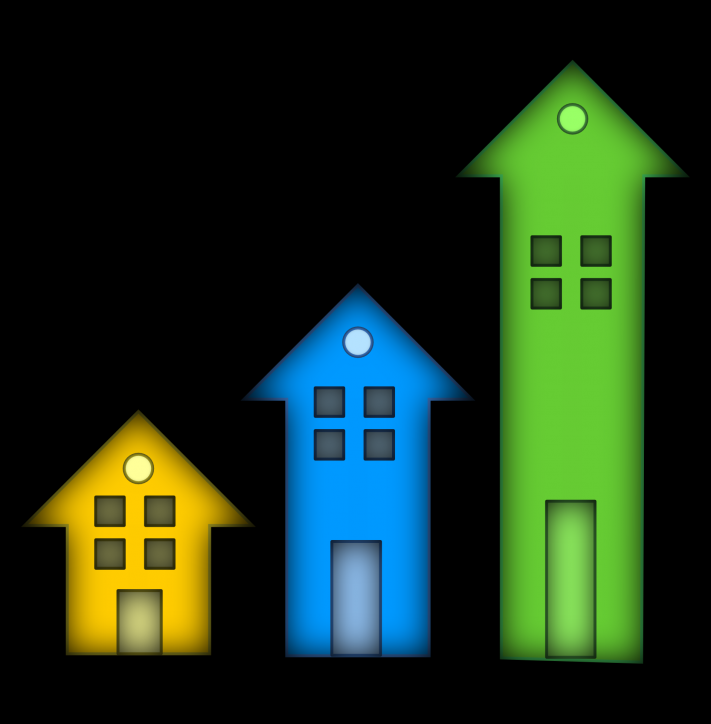 October 20, 2016 – Condo insurance in Québec is not an easy subject. 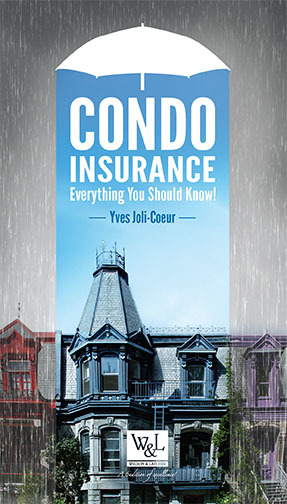 Co‑owners, directors and managers will be the first to purchase the book Condo insurance Everything You Should Know at the Montréal Fall HomeExpo (October 20 to 23, 2016) at the Olympic Stadium, stand 250. ]]> 2016-10-20T05:00:00+0000 2016-10-24T07:21:44+0000 http://en.condolegal.com/insurance/news/2134-insurance-condo-book October 20, 2016 – Condo insurance in Québec is not an easy subject. Co‑owners, directors and managers will be the first to purchase the book Condo insurance Everything You Should Know at the Montréal Fall HomeExpo (October 20 to 23, 2016) at the Olympic Stadium, stand 250. 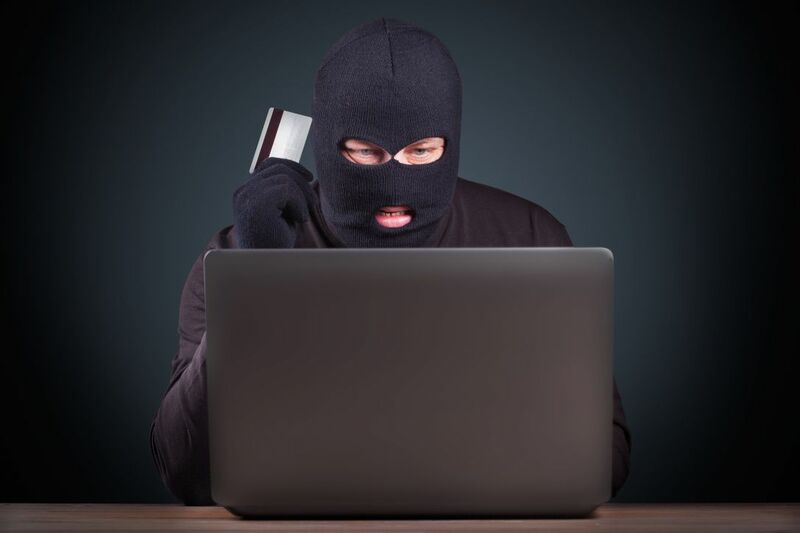 December 1st, 2015 – Identity theft is a worrisome reality in 2015. It can affect any co-owner and cause major losses. 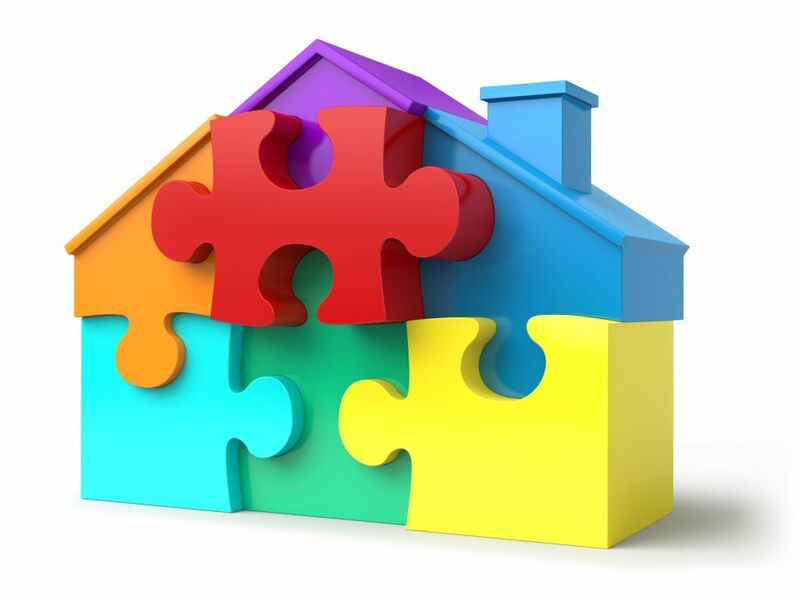 Title insurance is a product that could save the day. ]]> 2015-12-01T19:39:00+0000 2017-03-23T18:54:41+0000 http://en.condolegal.com/insurance/news/1941-title-insurance December 1st, 2015 – Identity theft is a worrisome reality in 2015. It can affect any co-owner and cause major losses. 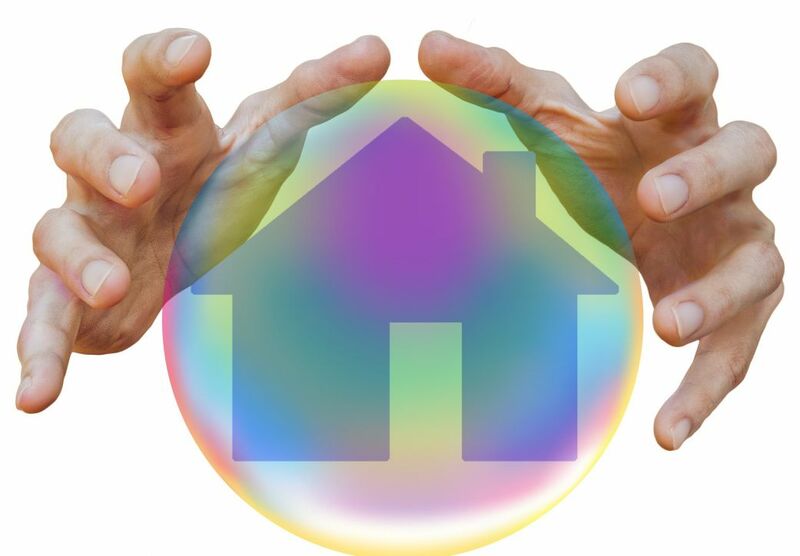 Title insurance is a product that could save the day.